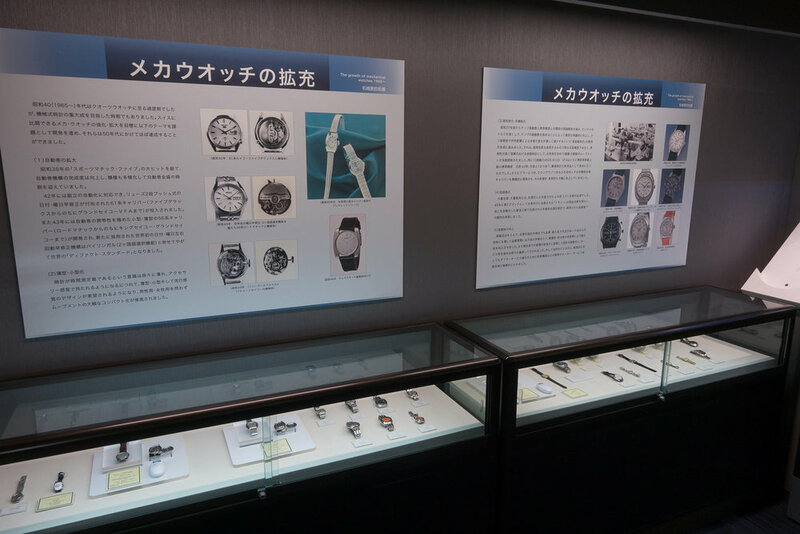 In November 2017 I had the opportunity to return to the Seiko Museum in Tokyo. I have previously visited there on a number of occasions and I have previously written about my experiences when last there around 8 months earlier. This overview gives a good general idea of the museum and the exhibits that are on display. The full write up can be found here. This time when I visited there were a number of changes and updates that I thought I would quickly describe. 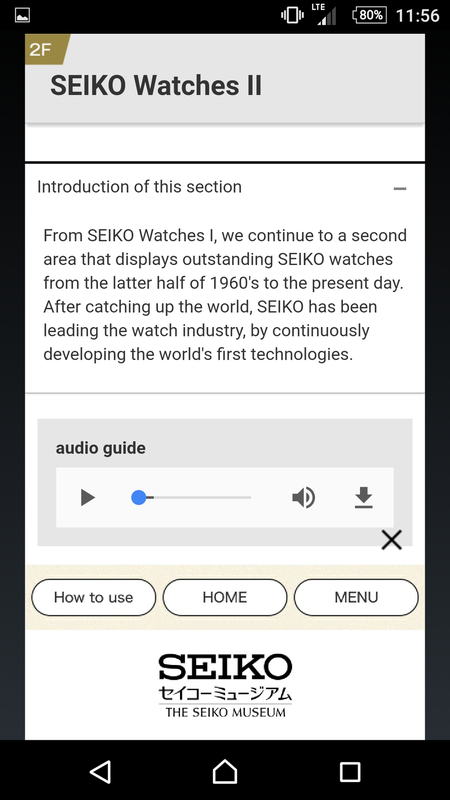 One of the first major changes is a new audio tour application that has been implemented. This allows visitors to install an application on their phone or tablet and learn about the exhibits as they walk around the museum. If you are planning to visit the museum you can download the application “Smalisa” that is available for iOS and Android. The Samlisa application is used by different venues to present visitors with a range of information. Once downloaded the application will utilise Bluetooth and your location to select the correct venue and then display relevant information as you move around within the facility. You are also able to manually select the venue by going to the application menu and manually selecting an area. 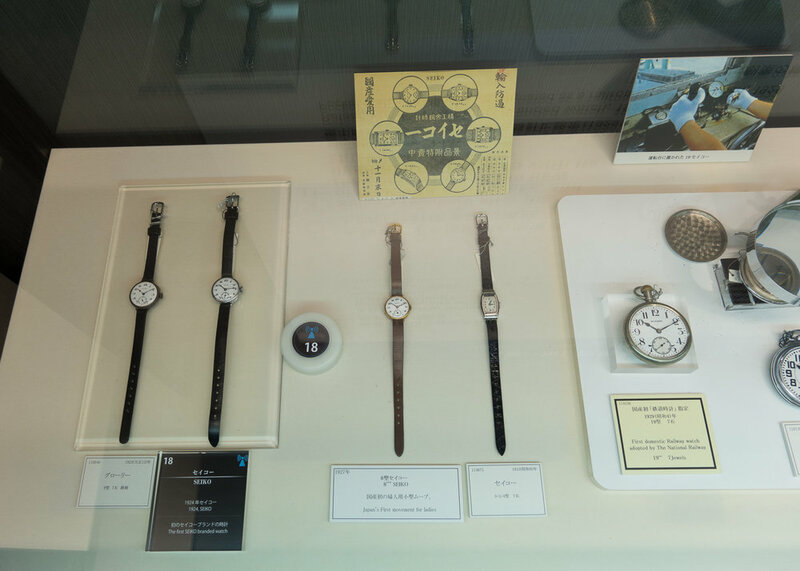 You will see the Seiko Museum on the list of available sites. 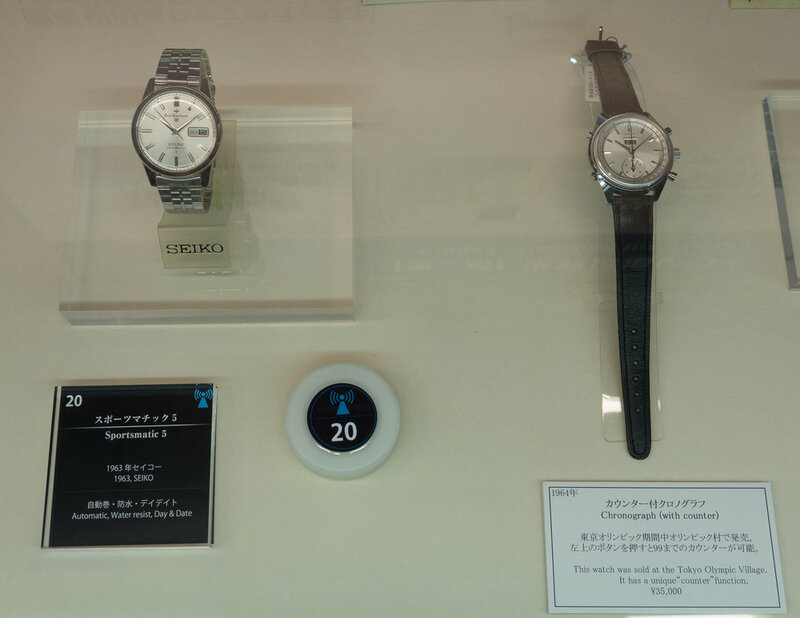 Once this is selected the application will connect to Bluetooth beacons throughout the Museum to present the relevant information. 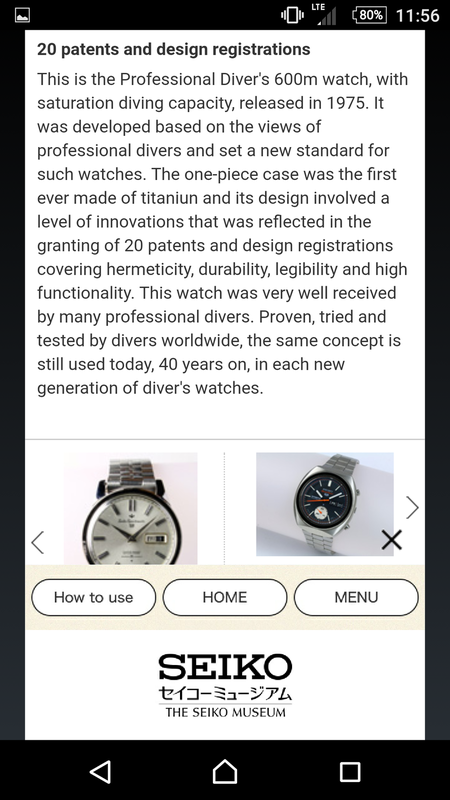 You are able to also manually select exhibits from the application menu. The application can provide information in Japanese, English, Chinese and Korean and the language is changed from the main menu. Once you select an area there is a general area overview and then the specific exhibits within the area are listed. There is an audio based spoken capability for visitors who do not want to read the text for the exhibit. 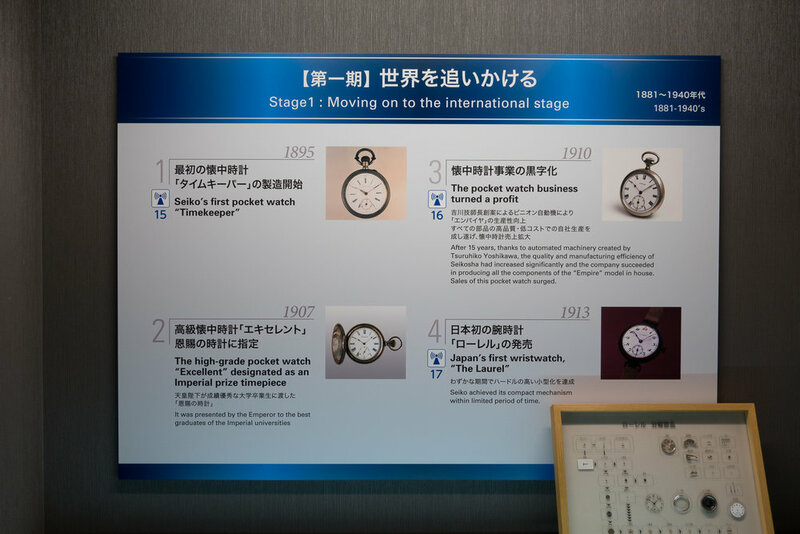 There are also photos of the items being discussed and for numerous sections there are video clips that show the pieces in action. 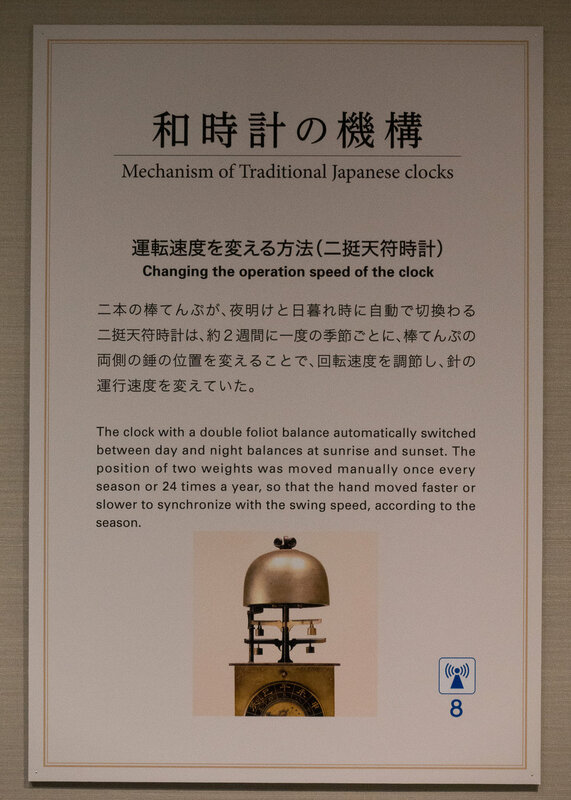 This is a nice addition for users who are visiting the museum and the range of language options helps to convey details to a wider range of international visitors. 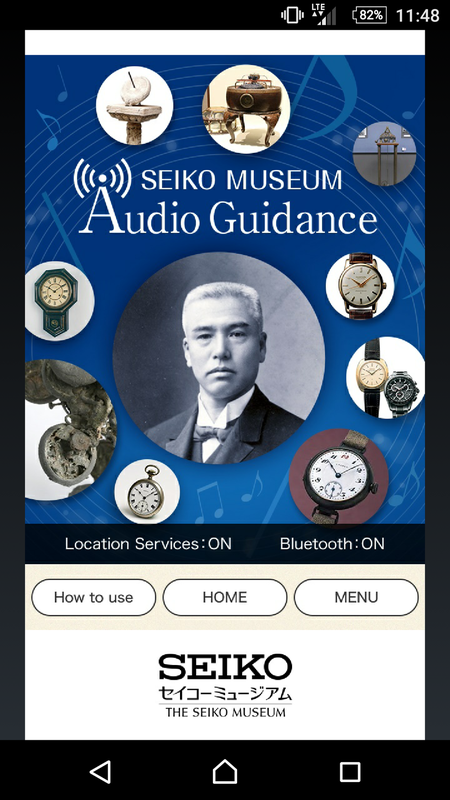 As you are able to manually select the location in the application even if you are not physically at the museum you can install the application and manually view the exhibit information yourself. While not as exciting as being there in person it gives some feel for the pieces on display. Another update to the museum since I had last visited was a change to the signage that is presented throughout. 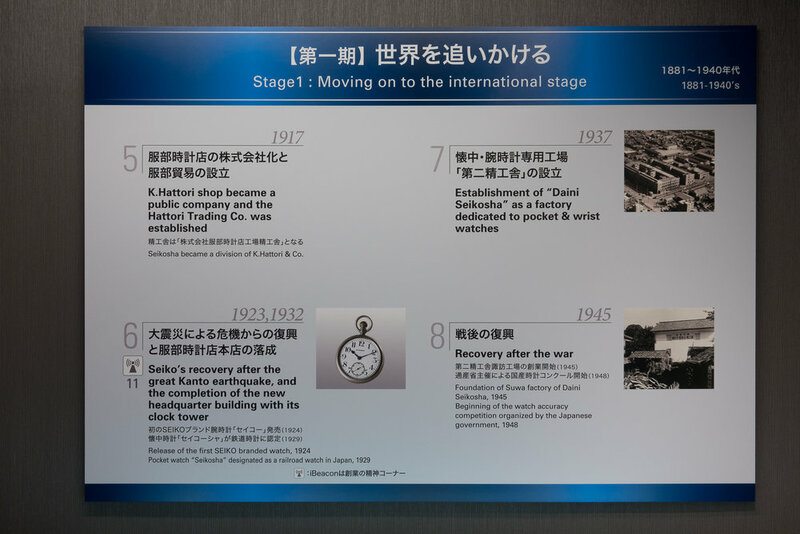 The signage was previously presented just in Japanese but this has now been updated to include both Japanese and English text making it accessible to a much wider international audience. In addition to the audio guidance and signage updates there has also been a few of slight changes to the items on display. One of the most obvious additions is a 6139 “Pogue” chronograph with a sign describing the watch and it’s use by Col. William Pogue during the Skylab 4 mission in 1973. 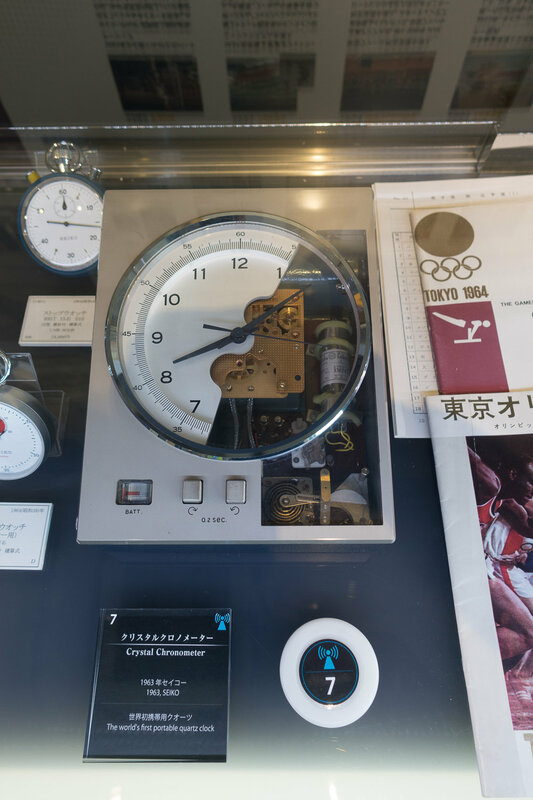 The the case next to the sign is a 6139 chronograph with an excellent condition dial “Resist” dial. 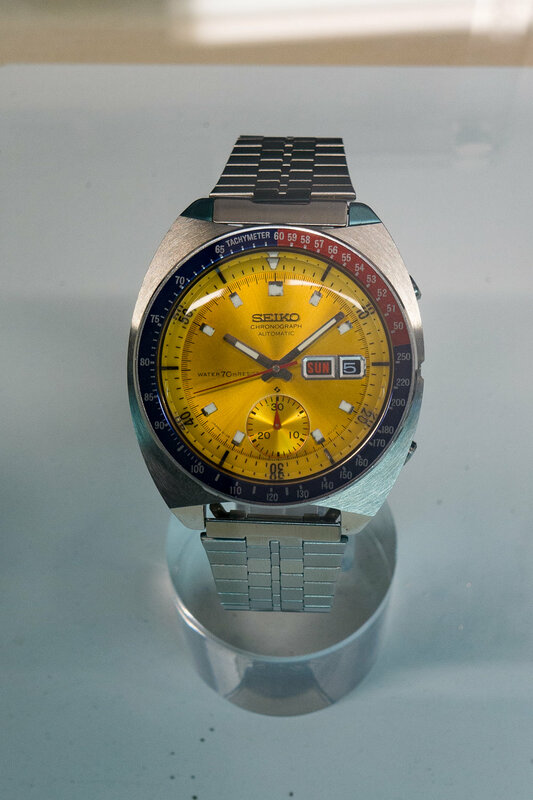 While it is nice that the museum has recognized the significance of the Pogue 6139 chronograph and the interest in this by watch fans it would be great if they were able to present a more accurate representation of the original watch. As always I did really enjoy my time at the museum and if you do ever have the opportunity to get to Tokyo then it is worth making the time to visit. If you are looking for instructions for making a booking or details on getting to the museum I have put together a quick guide here.